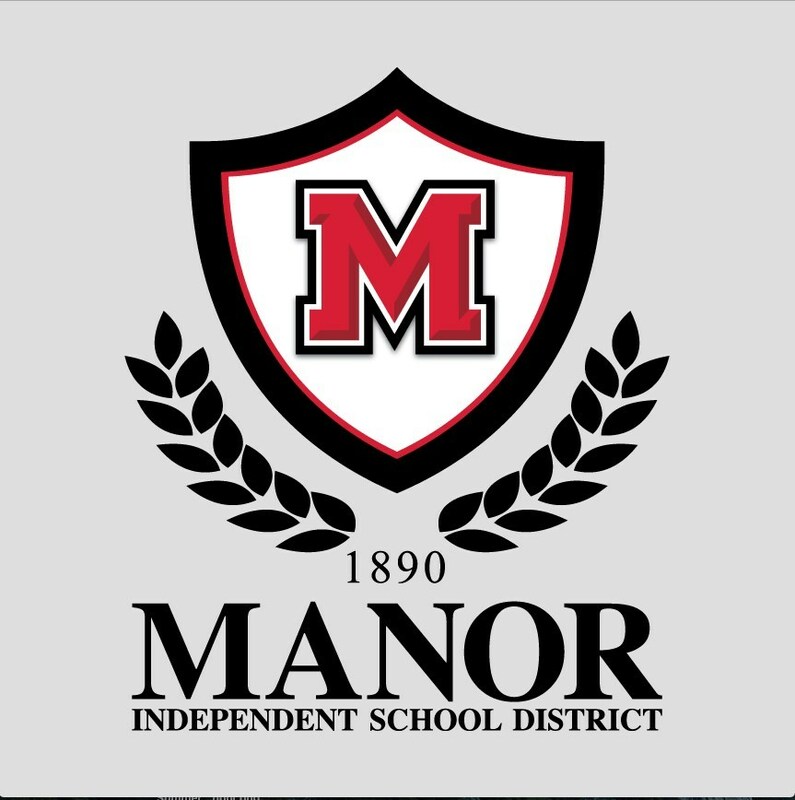 Manor ISD's mission is to develop and cultivate growth of all our student-athletes academically, socially, athletically, and spiritually. We will embrace the ideals of commitment, perseverance, and selflessness. We will serve as a positive, powerful, productive force for our country, state, community, district, school, and family. Develop upstanding and outstanding male and female citizens. 100% Eligibility and Graduation rates for all student-athletes. Develop and produce great teams while fostering and promoting the concepts of school pride and community unity. Develop an overall athletic program that produces student-athletes who are prepared for higher learning at a college or university. Manor ISD: A Great Team! What makes a great team? We can sum it up in three words: commitment, perseverance, and selflessness. A great team is committed to one common goal. A great team perseveres and does whatever it takes to accomplish that goal. A great team is selfless in that they understand the goal of the team far outweighs the goals of individuals. As Athletic Director, it is my philosophy to develop a consistently successful athletic program that embodies the concepts of commitment, perseverance, and selflessness. We will embrace the ideology that athletics is one of the greatest avenues for mankind to promote constructive human growth through the cultivation of self-worth, bridging gaps between cultural differences, and providing positive visualization to the immediate community and abroad. Furthermore, we will use athletics to enhance the overall educational and social experience for our students by building self-discipline, instilling community pride, and fostering character integrity through the use of a total team concept. As the Director of Athletics, I believe we must have a definite plan of action that we believe in. We must be committed to setting clear expectation for our athletic program and implementing the necessary standards to reach them. The Director of Athletics must have the cooperation and support of the Administrative Team and vice versa. It is important that we are on the same page to ensure the overall success of the program. The Director of Athletics along with the Head Coach of each sport must be able to select and coordinate coaches at the intermediate levels such as the Jr. Varsity, Freshmen, and Middle School programs. They must see to it that the Head Coach at each level adheres to the philosophy of the Varsity Head Coach. The future of any program lies in the development of the lower level programs. “Winning Breeds Winning” at any level. The Director of Athletics must organize the athletic program to function at maximum efficiency. All resources, funds, facility, and manpower must operate on one accord for the greater good of the entire program.